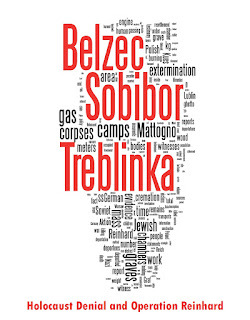 Holocaust Controversies: What the Soviets knew about Auschwitz - and when. Part II: reports of the captured Germans, 1943-1944. 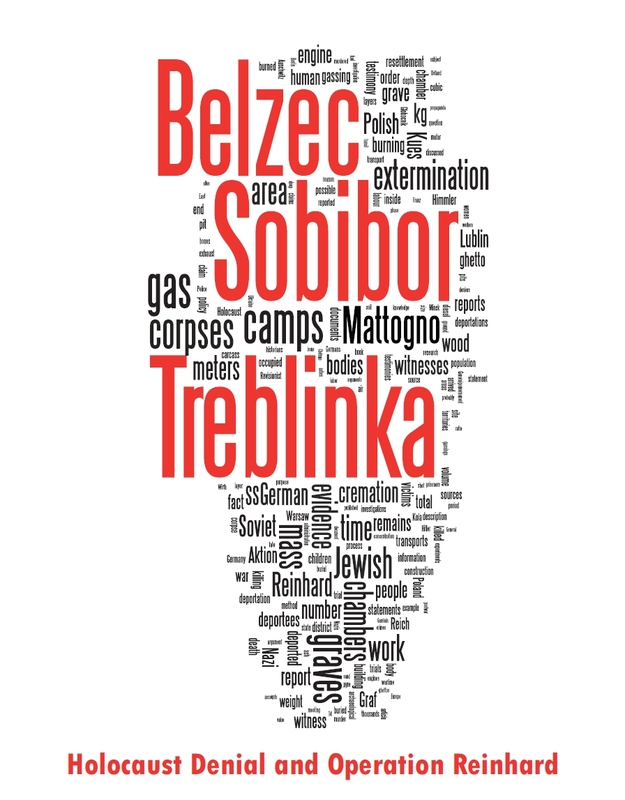 What the Soviets knew about Auschwitz - and when. Part II: reports of the captured Germans, 1943-1944. Yet more "raw data": two testimonies about Auschwitz, given by the captured Germans. Prosecutor: Tell the court about your talk with Somann. Heinisch: Somann told me that death caused by gas poisoning was painless and more humane. He said that in the gas van death was very quick, but actually death came not in twelve seconds but much more slowly and was accompanied by great pain. Somann told me about the camp in Auschwitz in Germany where the gassing of prisoners was carried out. The people were told that they were to be transferred elsewhere, and foreign workers were told that they would be repatriated and were sent under this pretext to bath-houses. Those who were to be executed first entered a place with a signboard with "Disinfection" on it and there they were undressed -- the men separately from the women and children. Then they were ordered to proceed to another place with a signboard "Bath." While the people were washing themselves special valves were opened to let in the gas which caused their death. Then the dead people were burned in special furnaces in which about 200 bodies could be burned simultaneously. This testimony is essentially correct, inaccuracies stemming from the fact that it is hearsay. In the camp there are mostly Jews, and also Gypsies, small number of Russian POWs, small number of the German political prisoners. The number of the inmates is more than 100,000. Camp Auschwitz consists of 2 sections, it is fenced in by the barbed wire in three rows. Inmates are being used for earthwork, road building, at the Essen plant evacuated from the West. I don't know how many products they get, but, of course, less than needed for one's support. When I arrived there with a friend, on the territory of the camp there was a horrible stench. The stench came from the crematoria, where the corpses of the killed inmates were being burned. from the other countries. All of them have been divided in three groups: 1) ill, 2) mothers with the children under 12, 3) physically healthy men and women. The ill were immediately sent to the gas chambers, where they were poisoned by the special gas. People from the third group dragged the corpses to the crematoria, where they have been burnt. Then the Jews from the second group were led to the gas chambers and they also were poisoned. The rest of the Jews from the third group were used for labor until the exhaustion, and then were also exterminated. Their corpses were dragged by the Jews from the third group, which were arriving with the new transports. Belongings of the exterminated Jews were sorted: warm clothes were shipped to the army's warehouses, the rest - deep into Germany. From the Jewish inmates nobody was returning. Again, the description of the extermination process is essentially correct. There is a mistake in this testimony - the Jews from the Rumanian territories annexed by Hungary began arriving during the Hungarian action, which started in May of 1944, and thus Annis was mistaken about nationality of the Jews. But he spent only a few weeks in Auschwitz, and was not told much by the SS, so this mistake does not discredit his testimony. you wrote that Annis belonged to '3th Infantry regiment'. Well, this is a mistake. The 3rd regiment belonged to 21st Infantry Division which was fighting in the north. The interrogation was done by 50th Army, under Rokossovskii's Belorussian Front, roughly against 2nd Army on the right flank of Army Group Centre.